Skye Williams is an ordinary woman, living an ordinary life. Or so she thought. 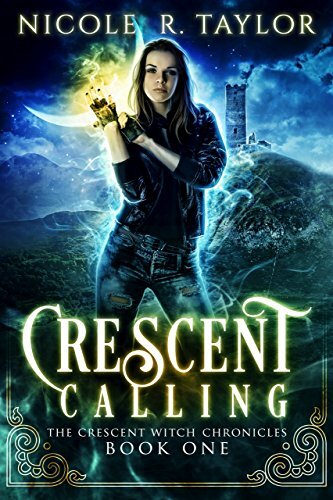 When she receives news of her estranged mother’s death, she must go to Ireland to claim her inheritance, but when she arrives in the tiny village of Derrydun, she isn’t prepared for what she finds nestled amongst the rolling hills of the Emerald Isle. Growing ever more tender yet always impassioned, the romance deepens in this reverse harem epic fantasy series. 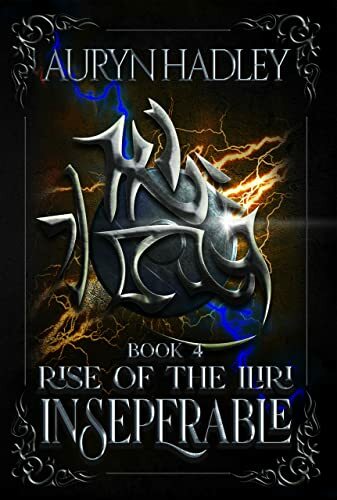 On the world of Ogun, the intersecting worlds of the iliri, grauori, and men collide when an alliance is declared, and the humans renege. In the midst of offering an olive branch to other races, they seem secretly hellbent on destroying them all-and they begin by putting Sal on trial and disbanding the Black Blades.